Ride the waves this 4th of July! 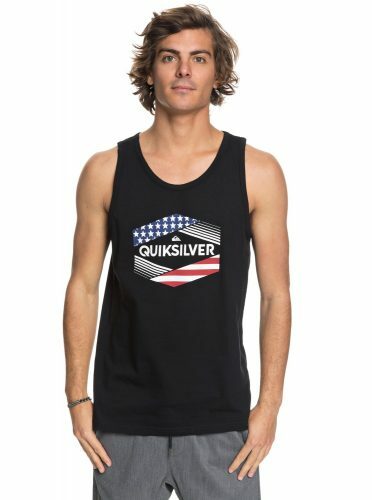 Spoil yourself with pieces from the 4th of July collection and celebrate the American Spirit with surf wear brand Quicksilver! You can ride the waves with stars and stripes from this US-exclusive collection which centred on the colour palette of red, blue and white. Surfer-girl can join the celebration waves too, as the sister brand of Quicksilver – Roxy also launched a 4th of July collection for the ladies! Both Quicksilver and Roxy are offering free 2-day shipping now, with code “USA”, so take advantage of that and get us ship your surfing apparels back to you at only $5/lb!